Bitcoins are a completely digital currency - customers can send bitcoins using client software on a personal computer, mobile device or web application. 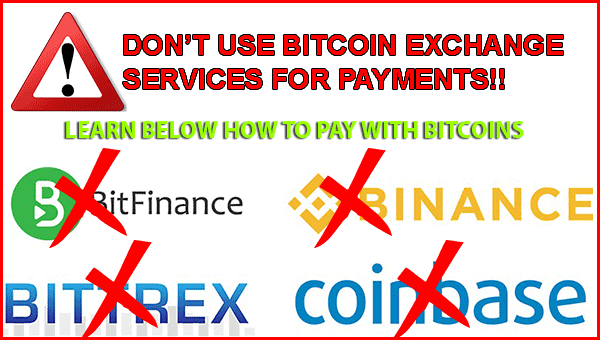 Bitcoin payments are easier to make than debit or credit card purchases - simply enter the recipient's address, the payment amount and press send. You as a customer are in full control of the transaction; it is impossible for us as a merchant to force unwanted or unnoticed charges. Bitcoin payments can be made without any personal information tied to the transactions made, offering strong protection against identity theft. Your payment is received almost instantly (about 10 minutes after you sent your payment) and Amsterdamshops can start preparing your order. Secondly, the code or BLOCK CHAIN that is attached to the payment not only makes it secure, but also anonymous, making it extremely hard for third parties and government agencies to poke their nose where it is not wanted. 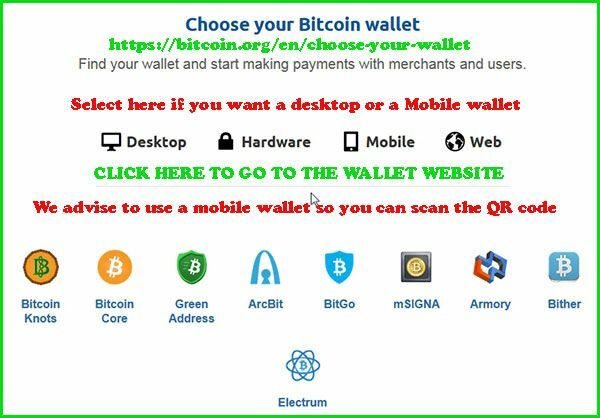 To give you an example, we will show you how to set up a wallet and send payments using Electrum, an online international Bitcoin Wallet.